TROY — Once home to Ording’s Party Time, there have been some changes to 810 S. Market St. in Troy, now JJ’s Lunchbox. The new owners have changed the name and the pizza recipe, but kept the menu and the staff. When Jason and Brittany Pierce were looking for a location to expand their business, they were a little apprehensive but excited about taking over a beloved Troy institution. 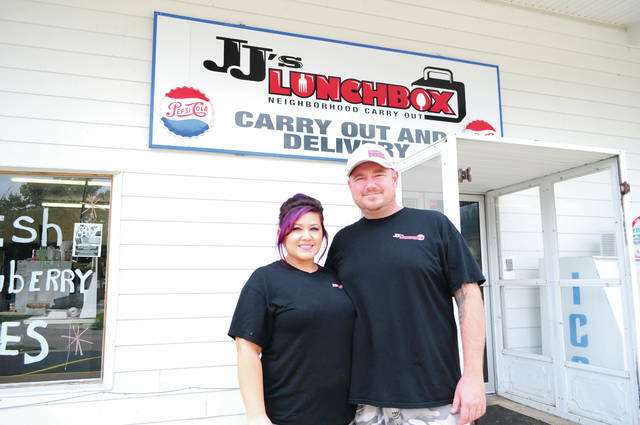 The couple has opened a second location for their restaurant, JJ’s Lunchbox, in the former location of Ording’s Party Time.  The Pierces announced the purchase of the Ording’s location in late July and opened for business this month. “We’ve been looking to expand and we figured, why not Troy? There’s a lot of good people and good community here,” Jason said. The couple was unable to find a suitable location until the Ording’s building became available. According to Jason, it was important to make the transition as smooth as possible and to appeal to customers of Ording’s. That meant keeping the Ording’s menu — except for the pizza — and employees. Fans of the original Ording’s pizza shouldn’t despair; it will be available on Tuesdays as part of a “throwback” promotion. Aside from the pizza recipe, other changes will be in the works for the building. The Pierces will be adding more outdoor seating and plan to renovate the inside to add indoor dining space. Much of the reaction to the news has been positive on social media, Jason said, although some have expressed sadness over the closing of a longtime Troy business. Many have asked if they can buy the old Ording’s signs he added. In the future, the Pierces plan to auction or raffle off the Ording’s signs and donate all of the money raised to the Lincoln Community Center and the Family Abuse Shelter of Miami County. According to the couple, taking care of customers, employees and the community is their goal. “We just want the community to give us a chance,” Jason said. The original location opened at 7031 S. County Road 25-A in Tipp City almost four years ago. At least five other businesses had failed in that location. Jason and Brittany attribute their success — and part of the business’ name — to their faith. They also credit their pastor at Victory Church, Andy Warren, with providing a lot of support and helping to choose the name. The initials in JJ’s Lunchbox stand for Jason, as well as Jesus, Brittany said. “Jesus is first and then it’s Jason,” she added. For more information, call (937) 335-8368 or visit JJ’s Lunchbox Troy on Facebook.